Discovering the new Spa-Francorchamps track. 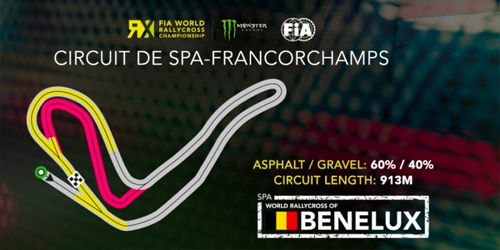 The Circuit de Spa-Francorchamps has revealed the design of the track that will host the third round of the FIA World Rallycross Championship, the Spa World Rallycross of Benelux, on 11 and 12 May. We will enjoy this new stop in the championship just after the celebration of the CatalunyaRX 2019 on 27 and 28 April. 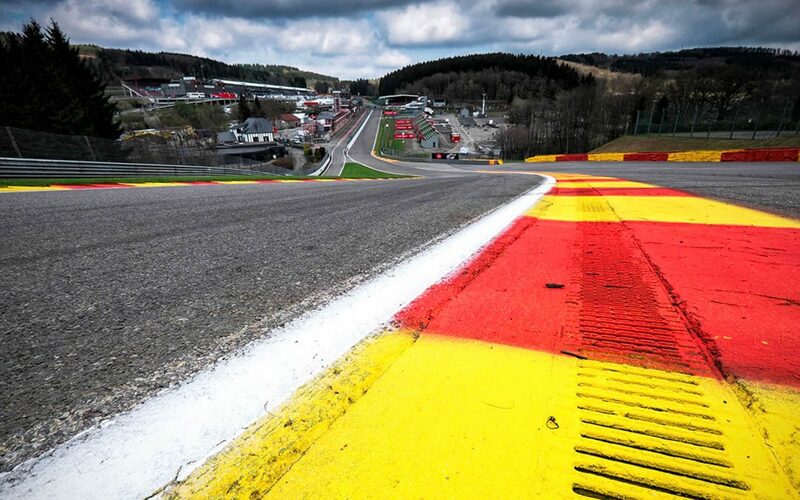 The challenging 913-meter track, located in the resistance area of the Spa-Francorchamps circuit, incorporates one of the world’s most emblematic motor curves: Eau Rouge. The spectacular climb of the Raidillon and its 15% drop is followed by a sharp turn, before rushing towards the legendary corner of Eau Rouge. There is also a section of the stadium that has a wide open curve, designed to allow pilots to take several racing lines. There are parallel jumps in the standard and Joker Laps. “Not only did the FIA World Rallycross visit the famous Spa-Francorchamps circuit in Belgium for the first time, but the local promoters raised an overwhelming challenge with the revelation of the circuit’s specific design,” said Paul Bellamy, Senior Vice President of IMG Motorsports. Another famous circuit joins the FIA WorldRX championship, which year after year is establishing itself as one of the main motorsport modalities of the 21st century.